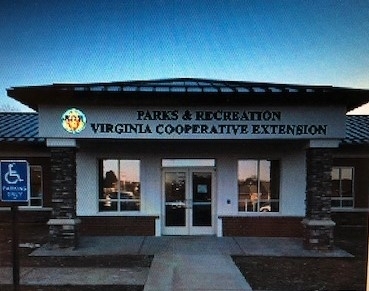 The Bedford County office of Virginia Cooperative Extension is your local connection to Virginia's land-grant universities, Virginia Tech and Virginia State University. Through educational programs based on research and developed with input from local stakeholders, we help the people of Bedford County improve their lives. 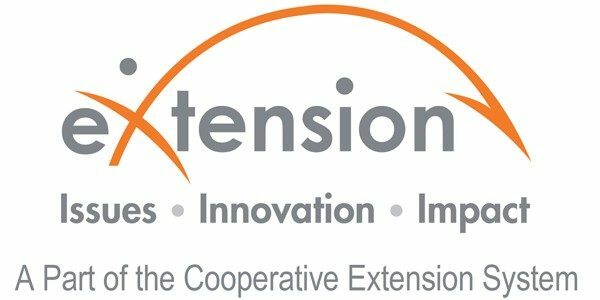 We provide education through programs in Agriculture and Natural Resources, Family and Consumer Sciences, 4-H Youth Development, and Community Viability. 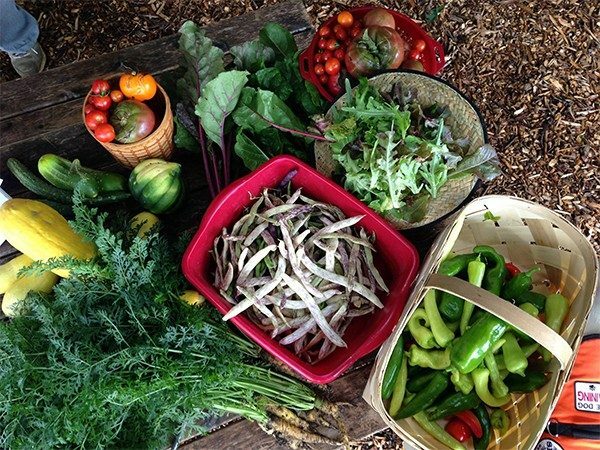 Bedford County has two farmers markets that provide fresh locally grown goods directly from the farmers and producers in support of local agriculture and producers. See more at the Bedford Farmers' Market webpage. The 4-H program in Bedford County is an active and thriving program with multiple clubs and events for kids and families. There are a range of clubs including: Bedford Horse and Pony Club, Bedford Livestock Club, Bedford Shooting Education Club, Brook Hill Horse Club, Cloverbud Club, and Moneta Community Club. Each of these clubs offers a variety of activities for different interests and ages. Contacts for these clubs can be obtained by calling the office at 540-586-7675. 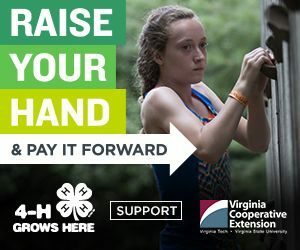 Bedford County takes pride in its youth and accordingly, its 4-H program; please join in with any of our clubs, programs, and camps to see for yourself what 4-H and Bedford County can do for you and your children. 2019 Bedford County 4-H Camp dates announced!! This is an overnight camp open to Bedford youth ages 9-13 as of September 30, 2019, and youth who will turn 14 years old in 2019. Camp Registration is NOW OPEN!! Download Camp and Class Registration form here!